The Toyota Vios recently won the coveted Car of the Year title at the 2015 Frost and Sullivan Malaysia Excellence Awards. 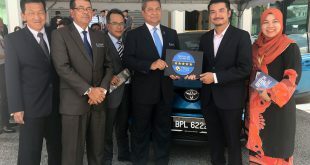 The latest Car of the Year Award is a testament to the trust and endearment Malaysians have shown the Toyota Vios ever since it was first introduced, and is a nod to its reputation as the ideal car for those who seek comfort, practicality, reliability, sleek styling and all-round usability. 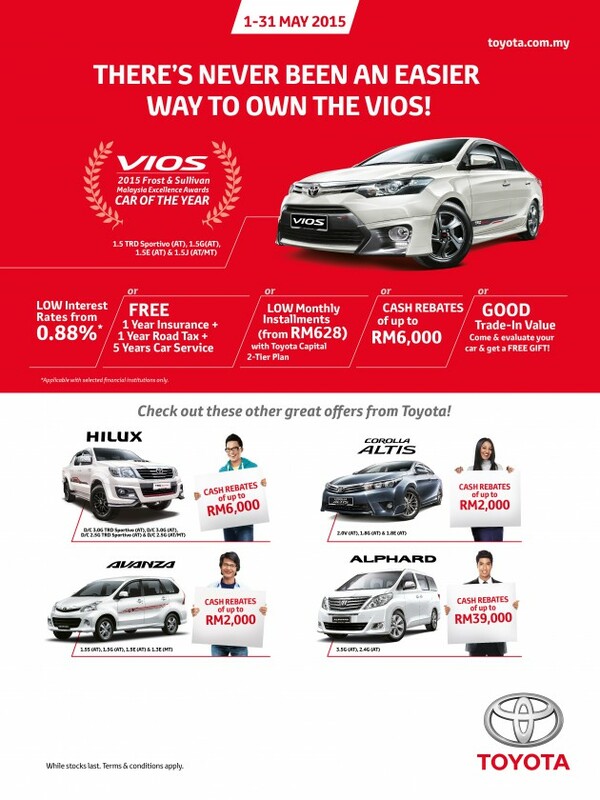 The Toyota Vios has enjoyed a special place in the hearts of many Malaysians for many years, and in recognition of that and to celebrate the latest award, UMW Toyota Motor has launched a new promotion to make buying and owning a Toyota Vios a more pleasant experience. Beginning now until the end of May, UMW Toyota Motor is offering five (5) options to make owning Vios easier. The first option offers a special low interest rate of just 0.88% on loans taken from selected financial institutions on the Toyota Vios. Second option offers free insurance coverage for a year, free road tax for a year, and even free maintenance for five years on the Vios. 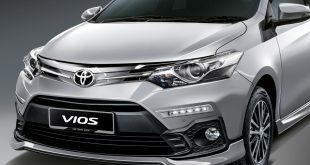 UMW Toyota Motor has also made owning the Vios a lot more affordable with the third option of low monthly instalments starting from just RM628 through the Toyota Capital 2-Tier Plan, or customers can opt for the fourth option and walk away with cash rebates of up to RM6,000. For those who plan to trade in their existing car for the new Vios, the fifth option will be ideal where UMW Toyota Motor will assist in setting an appointment for the current car to be evaluated at Topmark, a reputable used car dealer. Not only will Topmark offer a good trade in value, but will also throw in a free gift for every car evaluation done at Topmark. 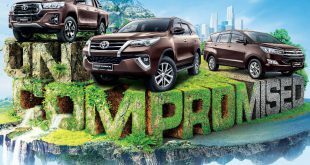 UMW Toyota Motor is also offering attractive promotions for the Hilux, Altis, Avanza and the Alphard at all of its showrooms nationwide. 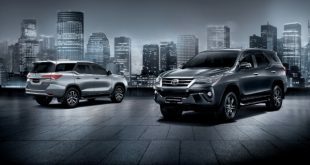 In fact, visit any Toyota showroom across the country on the 16 and 17 of May, as well as 23 and 24 of May and be part of a satay party, while lady visitors will receive some flowers, and plenty more exciting activities for family and children. Test any Toyota model at the showroom this month and 100 lucky winners will walk away with an iPad mini which will be drawn every 2 weeks. There is also a Buy and Win contest for buyers of any Toyota models, where winners stand a chance to be one of 20 lucky winners to receive a pair of tickets to the Tokyo Motor Show this year, or be one of 200 lucky winners to receive a new Apple iPhone 6+ which will also be drawn every 2 weeks. 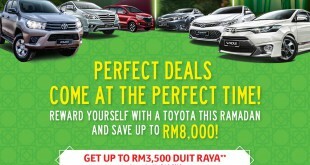 Visit a Toyota showroom soon as these promotions will run until the end of May while customers can take part in the Buy and Win contest until the end of June.